Erion’s workshop will contain an improvisation class which is based on connecting the body and emotions in the moment and let them lead you to explore movements. The rest of the day will be a research and creation based on movements, images and ideas that will created together with the dancers. Erion born in Tirana, Albania, has studied in the School of Ballet in Tirana and worked with different companies like The National Theatre of Ballet and Opera of Albania, Compagnie Linga Lausanne (Switzerland) under the direction of Marco Cantalupo and Kartazyna Gdaniec. 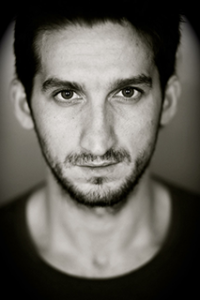 He also worked at the Theatre Chemnitz (Germany) and Stadt Theatre Bern (Switzerland). 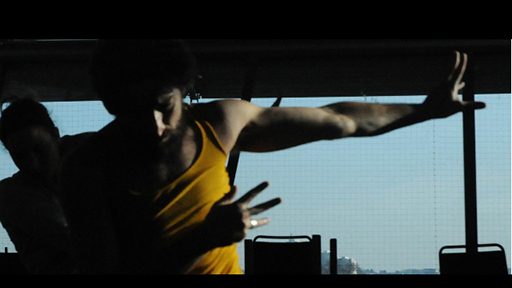 Erion is currently working with Hofesh Shechter Company in London UK. After having worked with many choreographers during these years Erion is now researching and developing his own way of movement.